Wallace Quinn Managing Director John Quinn is off to Africa in March to settle a score with one of the continent’s most famous landmarks. 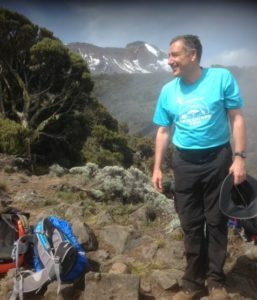 John will be part of a team of Scottish trekkers aiming to reach the summit of Africa’s highest mountain, Tanzania’s Mount Kilimanjaro. 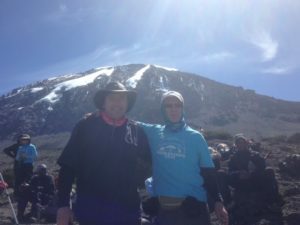 John attempted to reach the summit in 2014, but began suffering from altitude sickness just hours away from reaching his goal. The summit of Kilimanjaro is 5895m above sea level, with oxygen levels at the summit nearly half of they are the base. John and his fellow climbers will be attempting the climb to help raise funds for St Andrew’s Hospice in Airdrie. The team will attempt their climb from the western approach to Kilimanjaro along the new Lemosho route where they’ll be sharing the terrain with antelope, buffalo and the odd elephant. They’ll start in the dense tropical rainforest on a week long journey through five different climatic zones before the final ascent on the Kibo peak, 19,341ft above sea level. If you’d like to support John and support St Andrew’s Hospice, John has set up a just giving page where you can make a donation. Or if you’d like to join John on this adventure, or a future St Andrew’s Hospice fundraising expedition, you can find out more at their website. 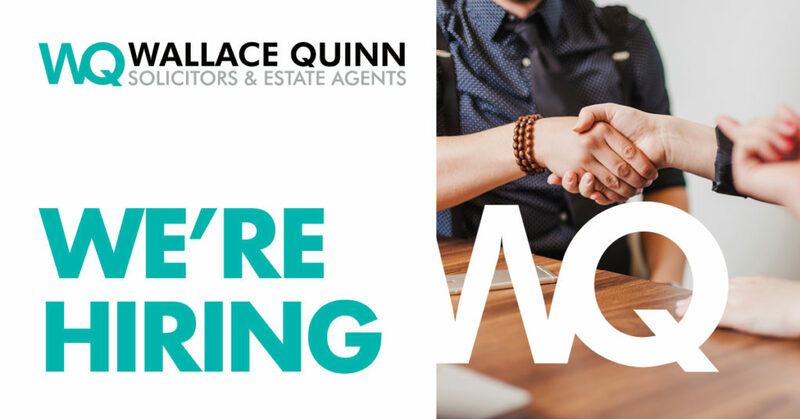 Wallace Quinn have been a proud supporter of St Andrew’s Hospice since we opened in 1990. The hospice provides palliative care and support for patients, families and carers. Although it receives funding from NHS Lanarkshire, the hospice requires to raise at least £4.6million from public donations every year. Next Next post: A Power of Attorney – a convenient tool or an indispensable insurance policy?